LINK3D, a New York-based 3D printing software provider, has launched its Post Processing Management Technology for additive manufacturing at Formnext. 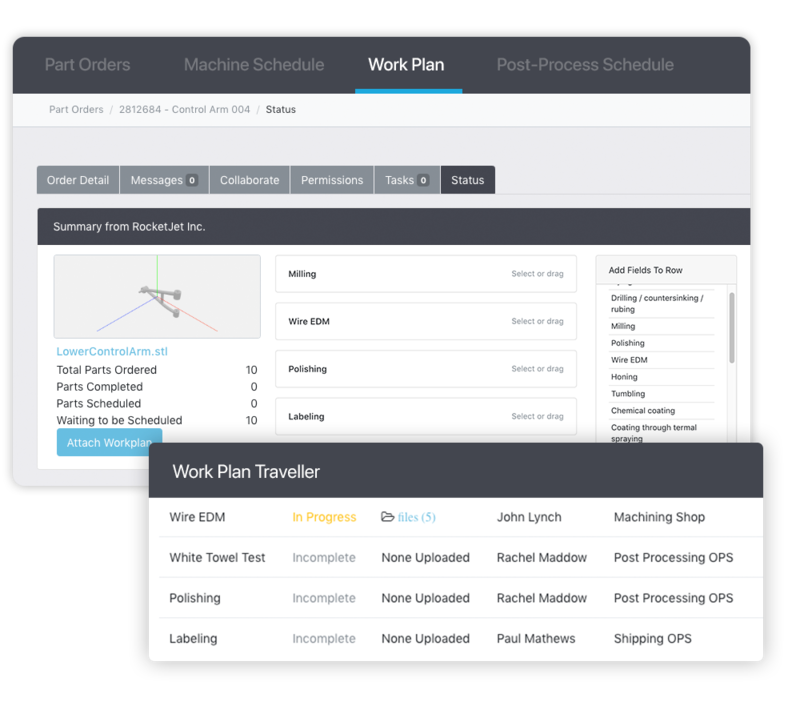 Contributing to the company’s Additive Manufacturing Execution System (AMES) & Additive Workflow Software, the Post Processing work management and scheduling tools are designed to optimize downstream manufacturing processes within a 3D printing supply chain. “With dynamic routing and smart scheduling algorithms, Link3D aims to drastically improve the operational efficiency of additive production, particularly for OEM’s looking to adopt series production,” said Vishal Singh, Co-Founder and CTO of Link3D. 3D printing is going beyond prototyping to help transform the customer experience. When you think of innovations that 3D printing has brought to the supply chain, dentistry might not be the first industry to spring to mind. But 3D printing is revolutionizing the manufacturing of custom transparent orthodontic braces and transforming the customer experience. Stereolithography (SLA) 3D printers are used to create Align Technologies’ patient-specific Invisalign aligners. Every day, 3D printing is used to produce 150,000 custom molds based on a 3D digital model of a patient’s teeth, around which their braces are formed. These digital methods bring speed and agility to the process, which is made even more efficient by printing multiple molds simultaneously. Every day brings with it news of innovative ways that 3D printing is being used, the amazing things that it can make, and how it will transform our world beyond all recognition. There is talk that it will radically change supply chains, from eliminating the need to store spare parts and having 3D printers in car service centres, to more fantastic claims of solving sustainability issues. Despite 3D printer sales growing at around 25% per annum, hinting that it is having a significant impact in how things are made, 3D printing is not yet generally used in manufacture. It remains an interesting tool for making things, intriguing and enigmatic for many businesses, wondering how best to meet their customers’ needs. Location is no longer an indicator of taste—whether in the food you eat, the clothes you wear or the furniture you buy. It is not outlandish to demand guacamole in Mysore, distressed jeans in Bikaner or an IKEA sofa in the heartland of Matheran. This is at least partly because the processes that used to frame the production of a good—whether a pail of paint or a bottle of antiseptic lotion—are no longer limited by their proximity to material, the ready availability of freight-fit highways or the closeness of distribution centers. Increasingly beholden to customer’s changing tastes, they are instead moving continuously outward to include more functions that render the modern supply chain more global, complex and diverse and yet also more agile, efficient and productive. Actively driving this trend forward is technology. 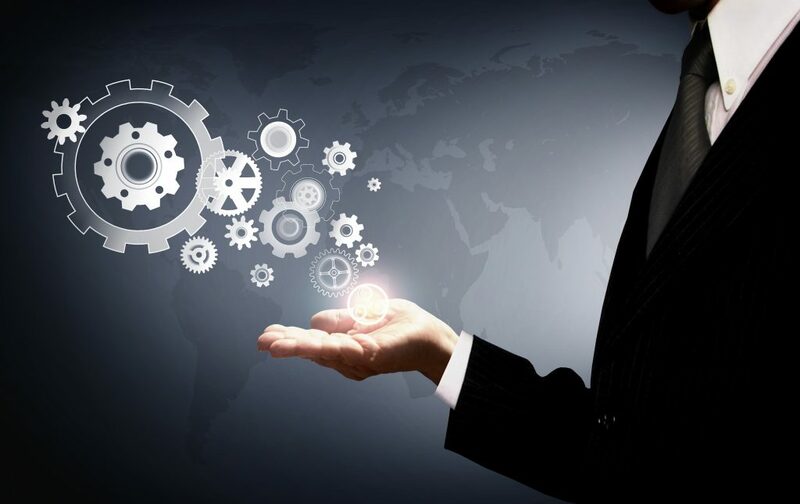 Dominated by big data, cloud and IOT, technology-enabled processes are providing manufacturers a bird’s eye view of the entire supply line that is at once far more comprehensive in its reach as well as far more detailed in its scope simply due to enhanced visibility. 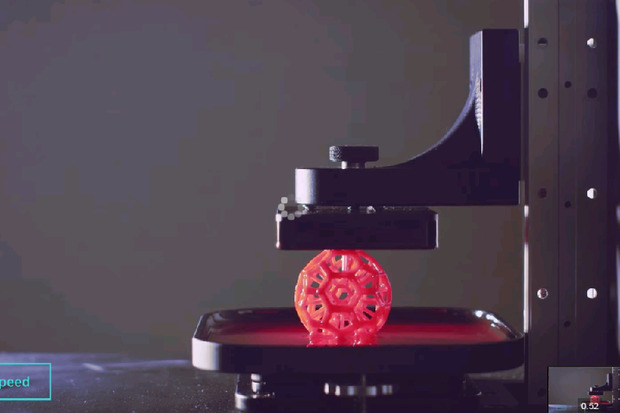 Good article from CIO.com on the wider implications of 3D printing. I’m currently leg-up, man-down in an Austrian hotel, planning my revenge on the malicious ski lift that tore the ligament in my knee to pieces. Besides planning revenge, I’m both awed at my Austrian doctor’s ability to use one ligament of my leg to replace the one that’s torn up, and disappointed that they haven’t given me a 3D-printed ligament with built-in fitness tracking capabilities. This was my opportunity to become a cyborg — and I’ve missed it. All of this got me thinking about 3D printing. How will it affect the future, both on a societal level and on the level of your organization? Let me tell you — no matter what industry you’re in — the impact is going to be huge. Sure, we know all about the logistical advantages of 3D printing. But once we get down to printing with all sorts of materials — not just plastics — 3D printing will really go through the roof. Every industry will be majorly impacted. 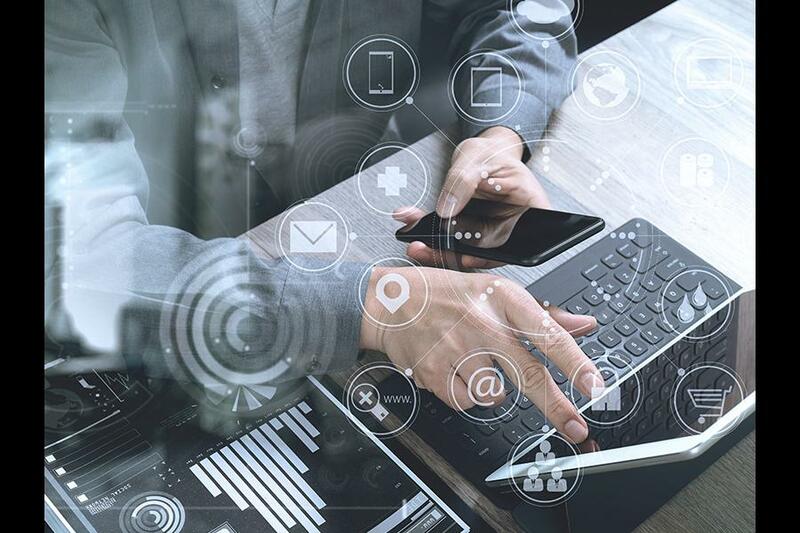 The process of converting information into a digital format sounds innocuous, but digitization has produced sweeping changes across the business landscape. 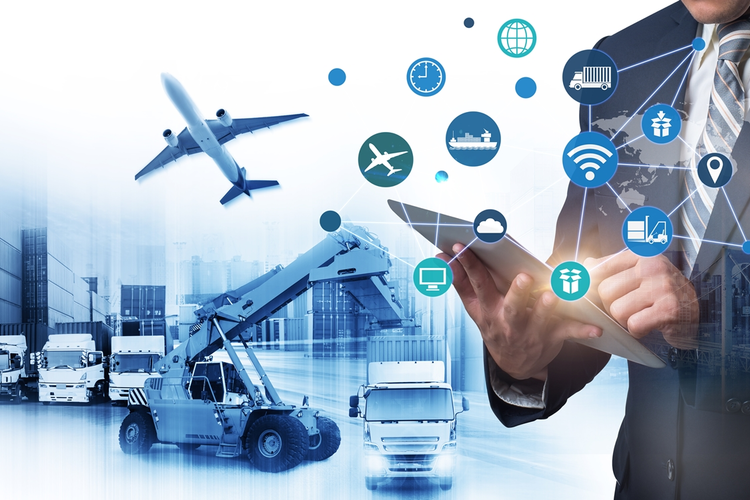 Indeed, digital transformation is affecting every area of the business, and the supply chain is no exception. An example of this effect can be found in the deployment of additive manufacturing, or what’s commonly known as 3D printing. Bain’s Gerstenhaber said using 3D printing in manufacturing can be far more complex than it might seem. Product design, the tools you use and manufacturing layouts for 3D printing can be quite different than in traditional manufacturing. This blog has previously posted about the marvellous work that is being done by Deutsche Bahn to use 3D printing in its supply chain, particularly in the management of spare parts. Now they are issuing a clarion call to their supply base to increase this! Deutsche Bahn (DB), a German railway company that generates yearly revenue of almost 40 billion euros, used the Additive Manufacturing Forum Berlin 2017 to encourage suppliers to adopt additive manufacturing technology, which can reduce delivery times and inventory costs for spare parts. Don’t let its name and businesslike appearance fool you: the 2017 Additive Manufacturing Forum Berlin was for all intents and purposes a speed dating event. Bringing together a huge number of transport, aerospace, and automotive manufacturers, as well as a raft of 3D printing companies, the fair was a chance for additive manufacturing to bat its eyes at manufacturers yet to adopt 3D printing. Could 3D printing replace small parts manufacturing? Lead times for small or obscure parts can be long and expensive. Sourcing a part can cause delays along the supply chain that cause enough disruption to lose a client. The ability to self-source via 3-D printing can save a company countless days and dollars, even when small manufactures are able to ship a part on the spot. What 3-D printing provides is a turnkey solution. Through access to CAD files that take up less space than a warehouse, a seller can create a necessary part in minutes rather than wait the days or hours needed to expedite one from a supplier. It can also become its own source provider if it has the capability to print in other mediums such as metal. Author Supercharg3dPosted on 13th March 2017 19th March 2017 Categories Paradigm Shift, Supply Chain ModelsTags Manufacture, Spare Parts, Supply ChainLeave a comment on Could 3D printing replace small parts manufacturing?